Think of the words that come to mind when you hear classic. You think of tradition, history, time-honored designs created to last. 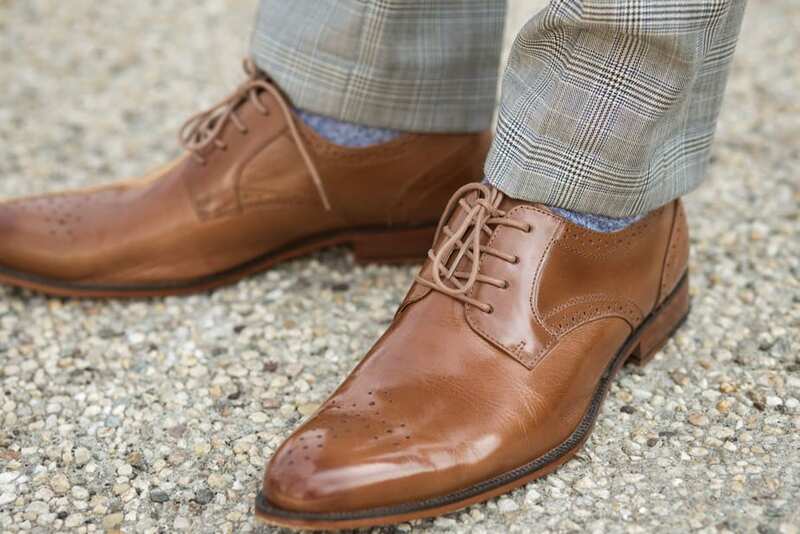 Stacy Adams has been designing and selling classic shoes for years. However, they have managed keep their classic shoes fresh with modern styling and fabrication techniques. Now you can get some classic Stacy Adams shoes and save money. Save up to 50% off Clearance items when you use your 10% off promo code – LNKCL16. Offer valid through 06/20/16.